First of #RJwave2, Superstar is now available with it’s new cover and few added extras inside! So, here it is, the first rerelease! The first RJ Wave 2 book is going to be released, and of course, how else do I start a rerelease, but with the first book ever released! Get the new Superstar on the 11th April! So, whilst redesigning covers and rewriting books, I thought something else of mine deserved a redesign. My newly designed website (new colour and all) is focusing more on, Don’t Judge a Book by it’s Cover. Read the blurb before seeing the cover, and I’m quite excited by the concept. Also, all my brand new covers are available online too, so take a look to find out about new releases! Let me know what you think of my new website, by leaving a comment or leaving a like. 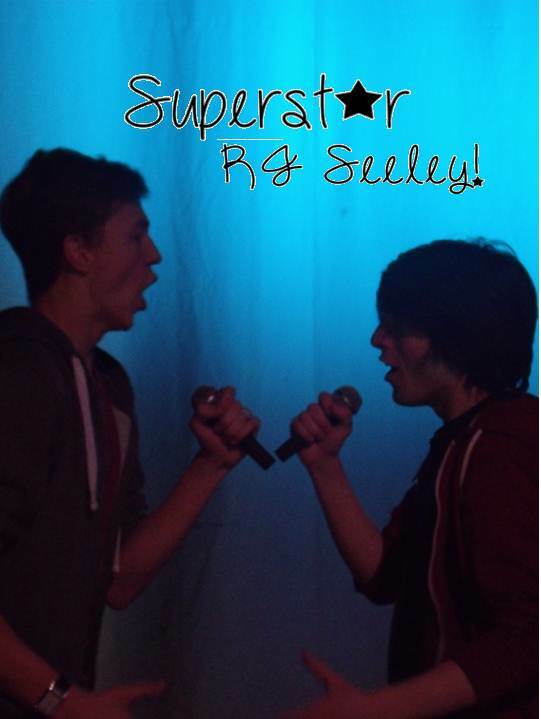 At Number 5, we have the newly designed covers for Superstar and Spotlight! Both, I think they were due a new cover, as it is coming to 3 years since their very successful release. Superstar will be re-released, with it’s new cover, and some hidden extras on January 30th. Spotlight will be re-released later in the year. Now this is a very special book of mine. It by no means was the first book I ever wrote. Although it was the first ever book of mine that graced Amazon. But it would seem this book has a very big place in my heart. This book itself has spawned so many more, most of my bibliography is based around this very book. So, what was the origin of this book? Well, on this night three years ago I went to a concert, Radio City Live, to be precise. whilst talking with my accomplice who manages to always persuade to me produce a new book out of thin air, managed to work her magic again, and when I got back we began to plan. At the time there was a Musical TV show on, it was the search for the new Lead in Andrew Lloyd Webber’s Jesus Christ Superstar, and what was the show called? Superstar, of course. And so the concept of a Musical TV competition and a title was conceived. The next step was the contestants. We spent at least 6 hours, naming and putting ages to the 14 contestants. Then the writing process began. It was a long time in being complete and to my opinion, continues to be one of my best works. Three years on and 223 sales of Superstar later. I look forward to the future of Superstar. 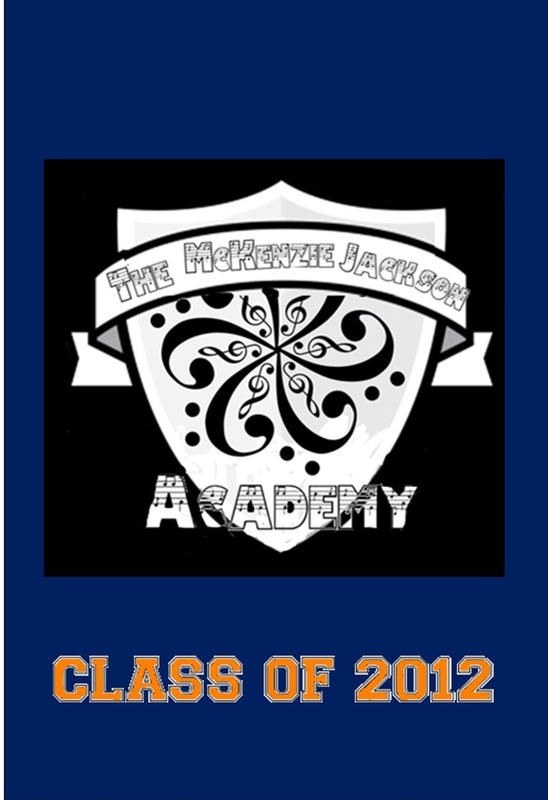 The McKenzie Jackson Academy Class of 2012 book is out now! In this book is a wide range of behind the scenes information, pictures and interviews that happened throughout the McKenzie Jackson Academy. So here’s my most recent project, The McKenzie Jackson Academy! This is basically the background information from the McKenzie Jackson series. In this book is all the contestants application forms, tweets and Facebook statuses from all the boys, the floor plan of the MJA house, McKenzie’s report on each of the contestants, the script from the first ever episode, the song lists, newspaper articles and social media about the ‘DYAN’ scandal and much, much more!